Missing an old friend. Yep a tree. And what brought this to mind. The reminder of Arbor day on April 29th. Actually it was on the Calendar of the coming weeks events on CBS Sunday morning. 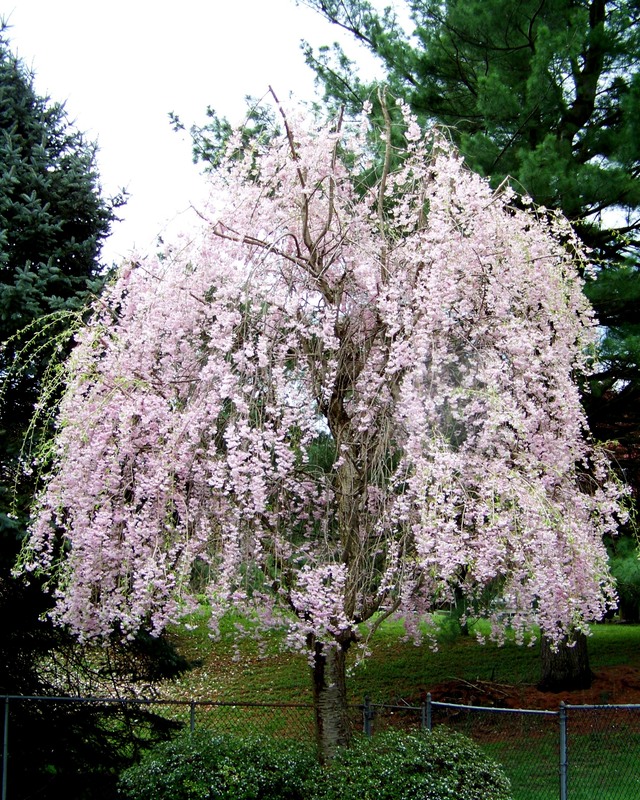 I was just going back through some old images and came across the favorite tree I used to have in my yard. It was also my least favorite tree at times also. For its beauty was impressive. It signaled the beginning of another great summer season coming and getting the pool cover off. 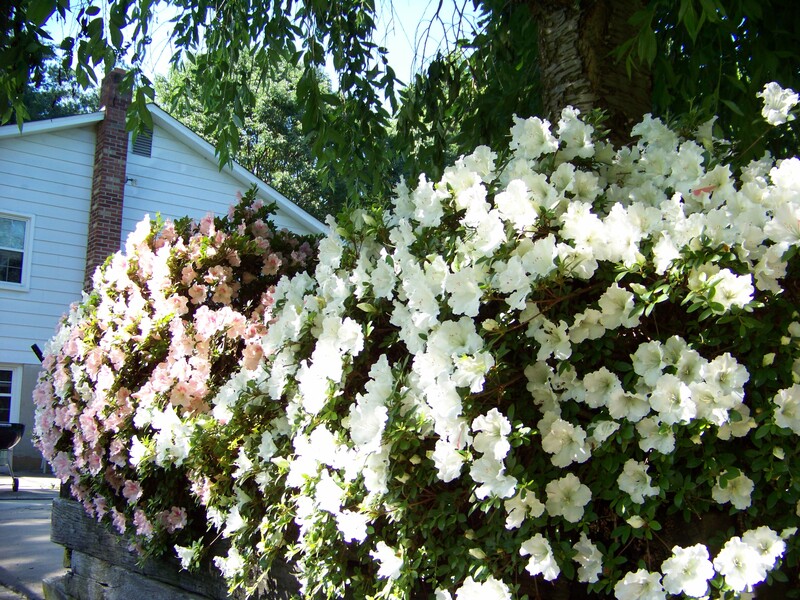 I miss this color outside our bedroom window. But that was the downside for once the cover was off it was so close to the pool that it was a war keeping its dirt, leaves and branches out of it. And when those bag worms would hit it, what a mess. It needed a haircut almost every year. 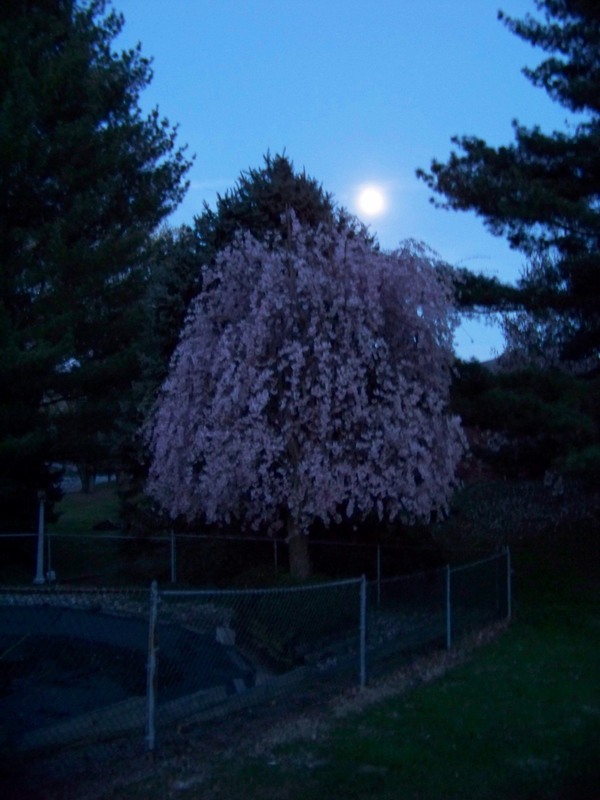 The moon over my weeping cherry tree. 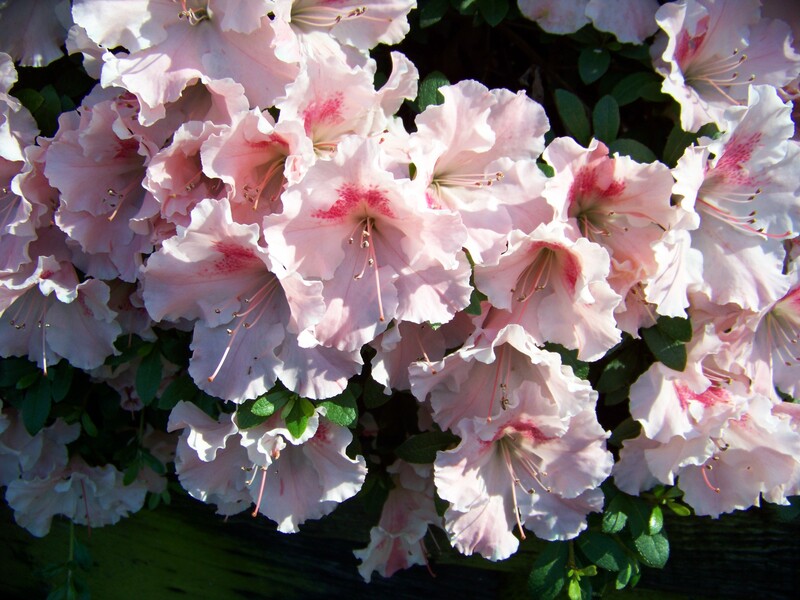 And after that tree had bloomed the Azaleas below it would bud and bloom. But those days are gone. The pool is about to be filled in being there are no children home to enjoy it. And the fact that it developed serious structural and plumbing issues at the end of last season. I just can see taking the funds and time to replace it. 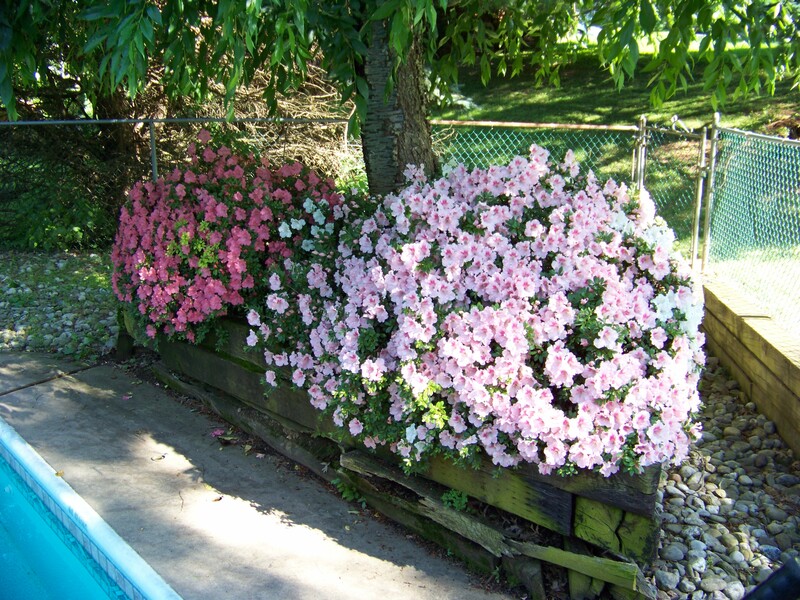 It kind of makes me wonder if I should have filled in the pool long ago and kept the tree and azaleas?